Tech solutions that make a real, big difference. 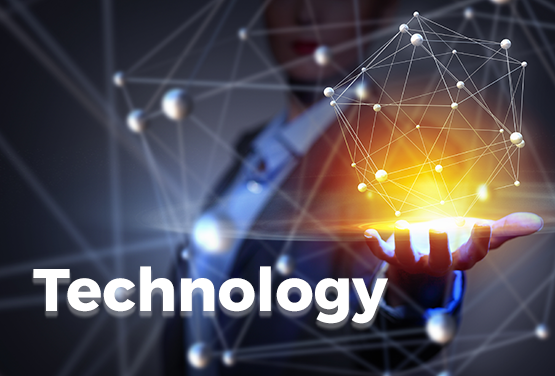 Inclusive, state of the art and incisive tech solutions for solving today’s problems and be future ready. 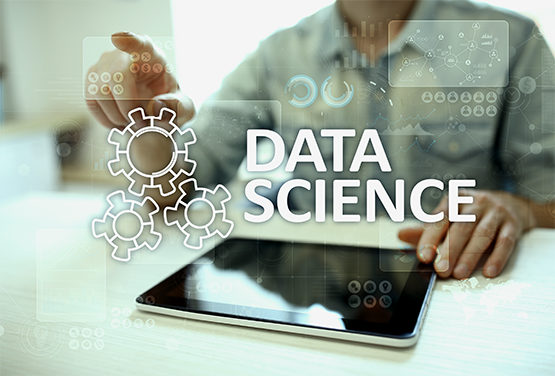 Data Science for smart business decisions. Combining an organization’s internal data and relevant external data from myriad sources to transform business performance. 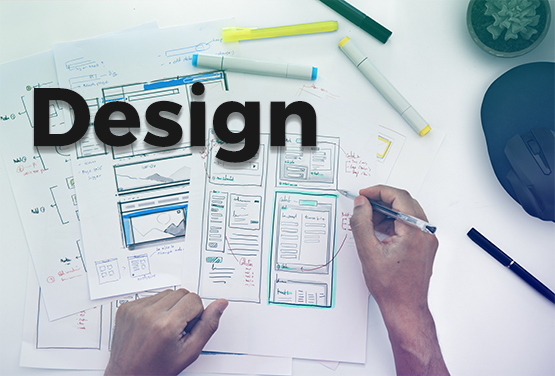 Design services to impress, engage and excel. Attract users, engage them and create a strong online presence.